I posted about Good Clean Love last month; it’s a local (Eugene, Ore.) company that won our angel investment contest. And I’ve been meaning to post about the national SBDC program ever since. Good Clean Love is one of several good local companies that have been through our SBDC’s business management program. 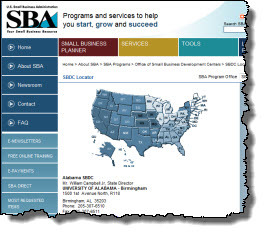 Do you know where your local SBDC is? If you’re serious about starting a business, growing a business that already exists or managing your business better, and you’re in the United States, then you ought to know where the nearest SBDC is. That stands for Small Business Development Center. There are about 1,000 of them in the United States. And they offer one-on-one counseling, workshops and classes–a lot of good front-lines resources to help real people manage real businesses. For a class on bookkeeping, marketing, business planning, getting financed, call your nearest SBDC. You’ll find it offers excellent counseling and training at amazingly low prices. 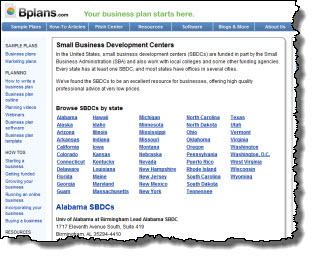 Our local SBDC, for example, has 29 workshops on its website, most of them two-or-three-hour workshops in essentials such as basic bookkeeping, QuickBooks, Quicken, Getting an SBA Loan, etc., for $49-$99. That’s typical. It also has a two-year once-a-month weeknight comprehensive program. And about 100 miles north of us, near Portland, Clackamas SBDC director Tim Shea offers his Small Business Greenhouse class, three hours on Tuesday nights from September to February, including books and software. I’ve been a guest speaker at that one several times; it gets great reviews. For a lot of ask-the-expert e-mails I receive, I send people straight to their local SBDC. 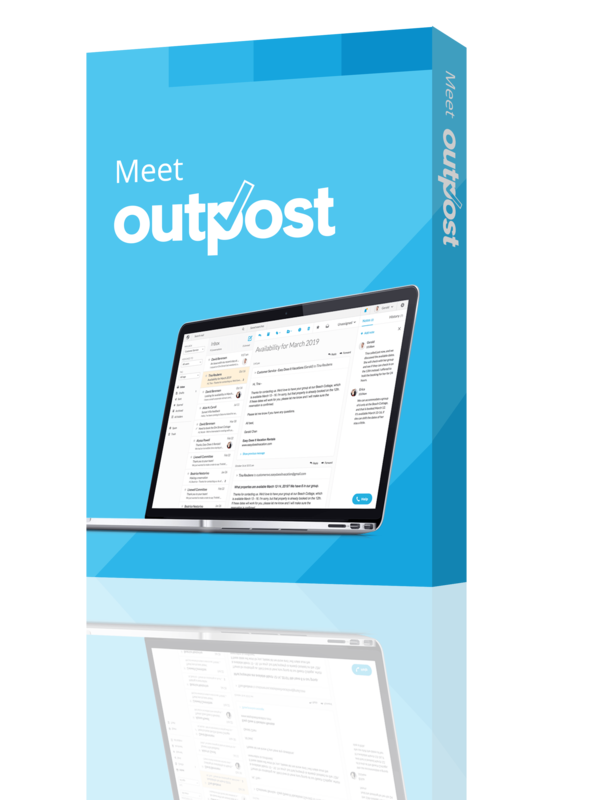 That’s for questions about starting up, establishing ownership, finding financing, dealing with permits and legal requirements, even online marketing and search engine optimization. Because the SBDCs are funded in part by federal, state and local educational institutions, they tend to be a great deal in consulting and training. Of course, as with any educational institution, a lot will depend on the actual class, the specific teacher or counselor and the situation of the state SBDC. Some states have better SBDCs than others. Some are linked to state colleges and universities, and some to community colleges. Some have more flexibility than others. Still, although you want to check things out, you should assume the SBDC near you is a great resource until proved otherwise. Disclosure: I’ve been working with SBDCs since 1995, as part of what I do at Palo Alto Software. I do at least one workshop for the annual SBDC conference every year, and we give a lot of software to SBDC offices to help them help the public. I like these people. I have friends in the Oregon offices, and friends from other states I see every year at the annual conference. And an additional comment: The SBA entrepreneurship development efforts don’t get enough credit. Whether you like the SBA guaranteed loan program or not (which seems to me to depend mostly on your politics), SBA contribution to entrepreneurship at the frontlines level is significant. That’s about SBDCs, SCORE, Microenterprise Centers, Women Business Centers and SBA information offices, comprehensive statistics and research, and more.